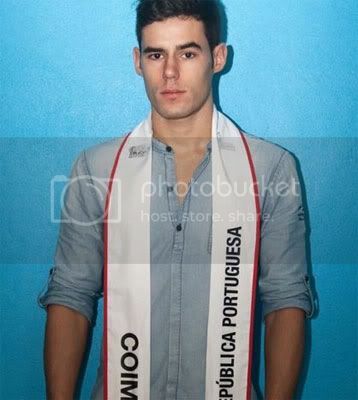 Mister Coimbra, Fabio Duarte was announced as the new winner of Mister Portugal 2011 or locally known as Mister Republica Portuguesa 2011 pageant. He will compete in Mister International 2011 contest to be held in Thailand. The 1st run-up was Mister Castelo Branco, Eduardo Costa. And the 2nd run-up was Mister Santarem, Pajo Reis.